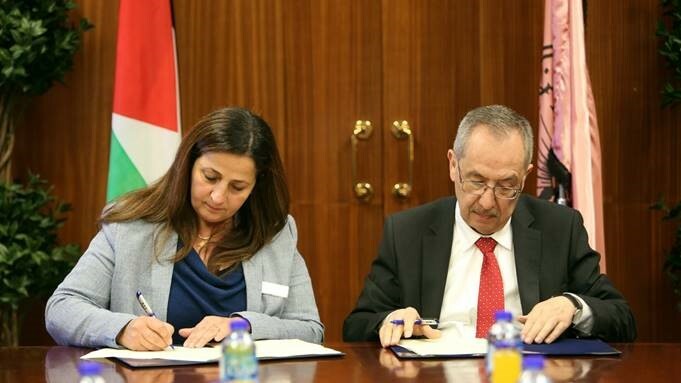 Direct English Palestine signs the agreement with the prestigious An-Najah National University. The well-reputed institution in the Middle East, An-Najah National University, has chosen Direct English Palestine as their partner to teach students the English language to the highest standards. The leading international training school brand Direct English in Palestine and An-Najah National University just signed an agreement with the objective to create future leaders and professionals who will master the English language and compete on local, Arab, and international markets. 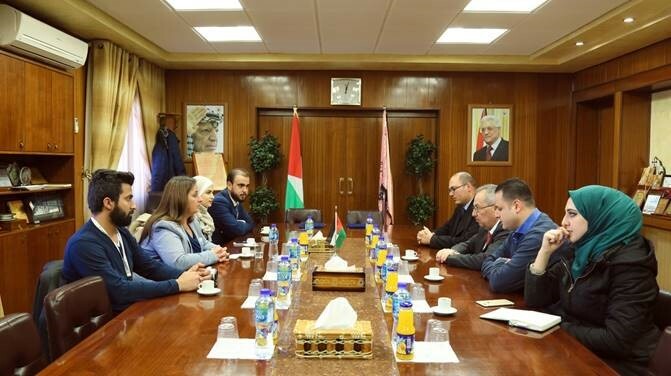 The agreement was signed in the presence of of Dr. Maher Al Natshi, President of the University, and Wisam Salhi, Master Licensee in Palestine for Direct English. The university currently offers education to 20,000 students in four campuses, offering 87 bachelor degree programmes, 23 intermediate and 52 graduate programmes, providing a vibrant hub for students who can now also excel in the English language through a global brand that has 117 years of international training heritage. “I am very pleased to sign this agreement with An-Najah National University. It comes in the context of introducing a qualitative leap as an innovative and modern way of teaching English. We commit to providing all our expertise and extensive study contents for the success of this exciting project.” Wisam Salhi, Master Licensee Direct English Palestine added. Direct English and An-Najah University both share the same vision to promote cultural understanding, provide highest quality education, and encourage students to assume leadership roles to best serve society. We at Direct English Global wish both the greatest endeavours and success for this cooperation. To join our success in other markets, please contact us today at opportunities@linguaphonegroup.com.